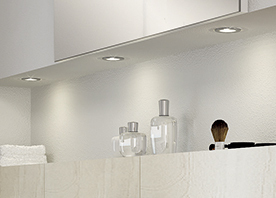 Our ambient lighting provides comfort light in many areas of the home. 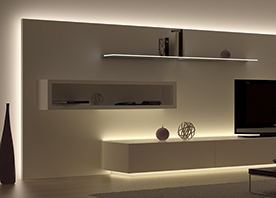 Whether you need under cabinet lighting, energy efficiency or the special effects available only with LED lighting, Häfele offers a full spectrum of interior lighting products and accessories to bring illumination to all types of needs. Shop Flexible Strip and Down Light products. 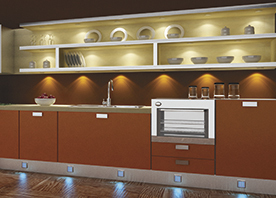 Register Now to start your Hafele experience.